"Simba, formerly known as A-jeeby, is a US born Nigerian rapper that started writing lyrics in 2009. It started as comical rhymes to other artist's instrumentals, but later found out through family and friends that he had a gift and that he should pursue music. Over the years, he started writing more crowd jumping lyrical content and gaining a little buzz by performing in university programs, clubs, parties, and closing a comedy show for big acts such as Wamilele and Jedi as well as releasing his first single, "African Lady", produced by DJ JayOh. 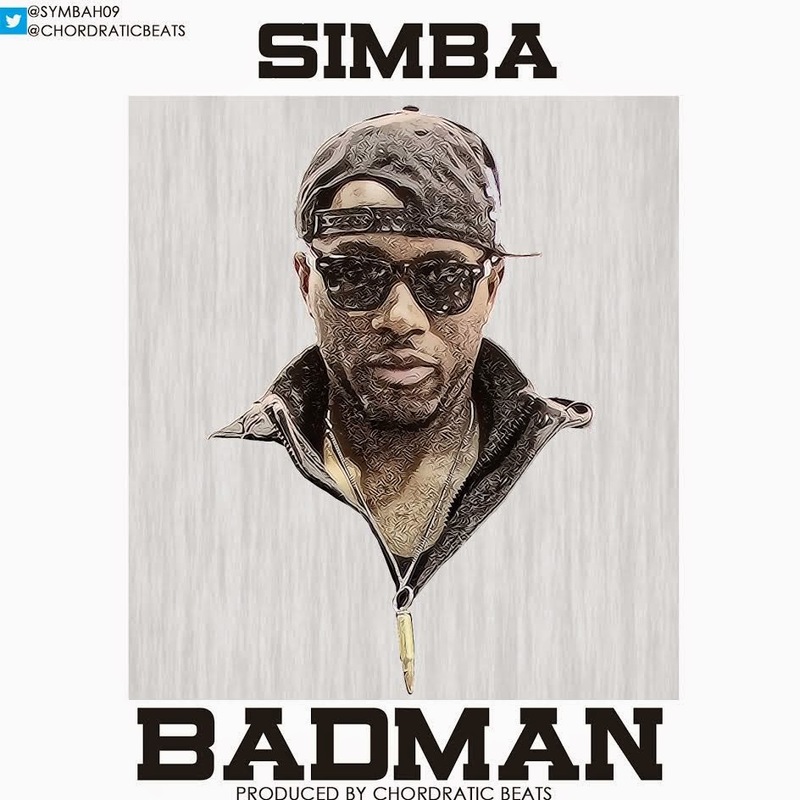 Simba caught the attention of super producer, Chordratic Beats and together they are set to release Simba's new ground breaking hit single, "Bad Man". Get ready, because you're about to see why Simba is the king of the jungle."